If you want to ensure that your mattresses remain safe and protected to the dirt, then you have to give it some firm protection. 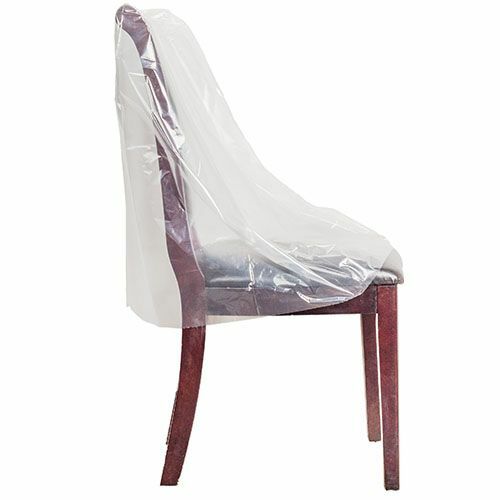 One of the best ways to secure them is by using mattress bags, especially ones with pillow top option. 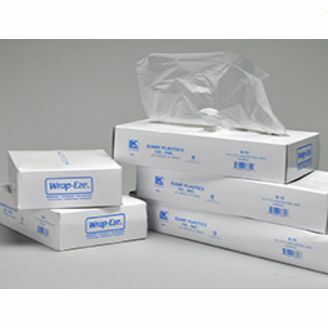 Try using these and you will find that your mattress covers remain in pristine condition! Covering Your Pillow Top Mattresses is Important! We believe that all mattresses need protection, especially if you live in an area where dust is a serious issue. 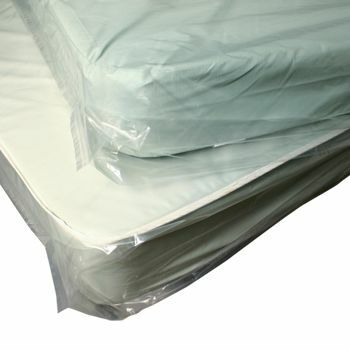 Our amazing mattress bags have a generous gusset, which allow you to easily put these bags on top of your mattresses. 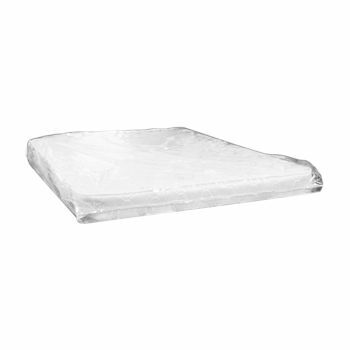 This bag is especially designed for pillow top mattresses and is dimensioned accordingly. 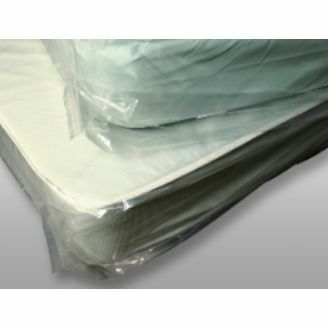 These mattress covers are packed on an industry grade roll.